We have different packages for data transfer and management for you to choose from. Would you transfer easily and quickly data machines from your older Mazak? Then our MazaCAM DNC tablet is the right choice. 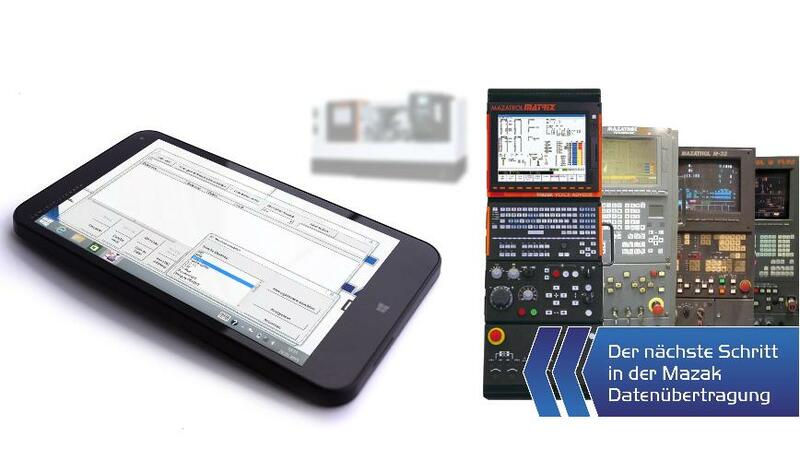 Want to connect your Mazak machines, set via the serial interface, or via network? Would you professionally manage your complete production data?